Pelican Landing associates share a purpose and passion for serving others. As neighbors, family members and friends, we share an emotional connection that inspires a sense of community at each of our locations. Our team fondly calls this company wide effort our “Common Unity” Program. Our mission, to welcome, to care to serve settles in the hearts of all associates to create the best possible residence for our seniors. Q: What Care options are available at Pelican Landing? Pelican Landing offers assisted living, memory care neighborhoods, short term stay as well as hospice and other care services. Each resident will have an interdisciplinary team which assist in providing and developing the care the resident needs. This may include physicians, specialists, nurses, home health services-physical, speech and occupational therapies, dermatology, podiatry, audiology, optometry and in house laboratory and x-ray provider. Assisted Living provides resident assistance with activities of daily living including getting dressed, medication assistance, bathing, housekeeping chores and laundry, and other individualised services. 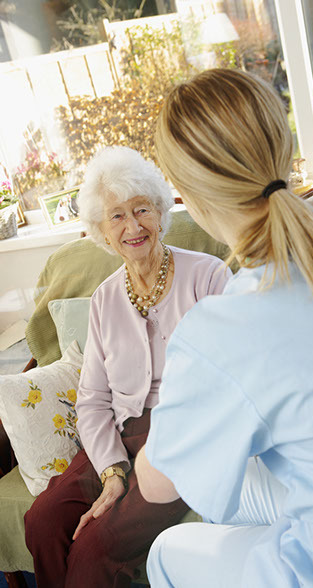 Assisted Living residents have a service plan tailored to meet their specific care needs. Short Term Stays, often called respite stays, are typically pre arranged so individualized service plans can be created. Respite programs provide planned short-term and time-limited breaks for families and their caregivers. Hospice Care is a model for quality and compassionate care for people facing a life-limiting illness or injury. Hospice care involve a team-oriented approach to expert medical care, pain management, and emotional and spiritual support tailored to the resident’s needs and wishes. one prior to move in. The nurse will engage in a relaxed conversation, tailored to your loved one, in order to collect information regarding current health needs, past medical history, daily routines, enjoyed activities, and personal care requiring assistance in order to determine the correct service plan. A state required assisted living assessment form will also be sent to the primary care physician to ensure continuity of care. A: Yes, our medication program ensures your loved one receives the professional assistance needed to receive their medication as prescribed by their healthcare professional. This service includes ordering the prescription(s) from the pharmacy (you may choose to use our preferred assisted living specific pharmacy or your own). A: We provide the option of choosing your own physician. Additionally, a list of primary care physicians will be provided. Some doctors make regular visits to our communities, but there is no obligation to use their services. We provide scheduled transportation services to and from medical appointments for residents choosing an outside physician’s group. A: At Pelican Landing we believe that every resident has a purpose to fulfill and a passion to explore. Our programming provides our residents the platform to reach their full potential. All of our programming makes use of the latest technologies and includes trivia, word games, lectures, outings,intergenerational programming, music, and more. A: Connecting hearts and minds is our passion. Memory Care programming seeks to answer three questions. If we can answer these three questions, then we know we have created successful Memory Care programming. How is this programming enhance our resident’s emotions? Q: How does Pelican Landing encourage resident involvement? A: All of our programming is based on relationships. We believe everyone shares a common unity that can lead to great experiences. Through building relationships with our residents, our Community Program Directors and Programming Specialists discover the passion of our residents. We work hard to convince every resident that we can be trusted and that we always have their interests at heart. This trust opens incredible doors for resident involvement. Q: Can you please describe your dining program? A: Dining at Pelican Landing of Sebastian is a feast for your senses. Our professionally trained Chefs take pride in making sure every meal is properly seasoned, perfectly cooked and attractively presented. We know how important variety is and to make sure you never get bored we offer over 30 different lunch and dinner entrées each week. Our Chefs also like replicating favorite recipes submitted by our residents, after all this is your home. A: Yes, Pelican Landing welcomes you to bring your pet. If you are comfortable taking care of your pet and they are suitable to bring into the community, we invite them to join the Pelican Landing family. Please communicate directly with the community to obtain more information. A: Yes, Pelican Landing offers transportation services to and from programming events, physician appointments, and other scheduled community outings. Our communities schedule routine trips to local markets, grocery stores, fine arts and culture centres and dining out on the town. A: Pelican Landing residents benefit from the perks of our wellness programs. This includes an active health and fitness calendar, health lectures with partnering physician and colleges and licensed nurse’s available 24 hours daily. A: Pelican Landing welcomes friends and families to visit at the times that work best for the resident. A: The Pelican Landing staffing pattern exceeds state requirements, the ratio is variable and continually adjusts based on the needs of our residents in each community. Q: What training do Pelican Landing associates receive? A: Pelican Landing prides itself on providing an in-depth onboarding program for all associates that exceed industry standards. Each new hire completes state required courses through our online education learning system, they spend time on the floor shadowing co-workers, and they attend a full day of new hire orientation that is hosted by the Leadership Team. 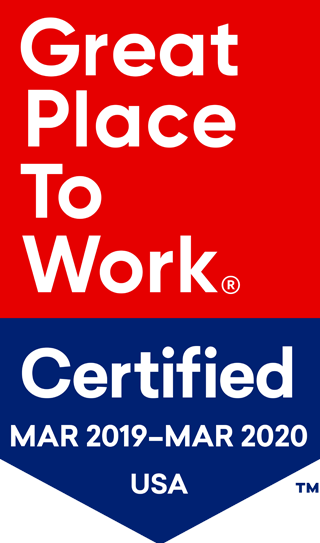 In addition, all new hire associates participate in our well-defined 30 day onboarding program that focuses on all aspects of caring for our seniors. Continuing education and training is important to the success of our associates, and we require them to complete monthly courses (both online and live) that enable us to ensure they receive the tools and information necessary to serve our seniors. Q: Are there associates that are devoted to our Memory Care Neighborhoods? A: Prior to move-in, Pelican Landing will ensure that all resident needs are personalized which will be created through our resident service plan. All accommodations are made to ensure a smooth transition for the residents and families we serve. Move-ins are scheduled according to the flexibility of the resident. A: Residents are encouraged to bring their own furniture and décor making the apartment more personalized to their design style. Floor plans are available so you can decide how furnishings will be laid out in your apartment. A: No, Pelican Landing communities do not have long term lease requirements. 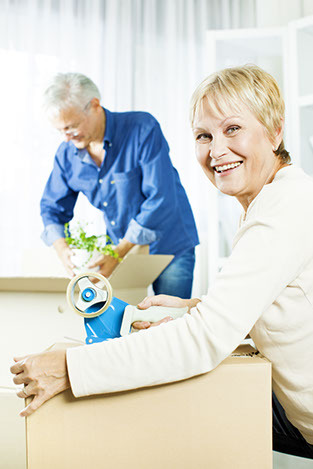 Our lease agreement does request a 30 day notice prior to moving out of the community. The lease will be reviewed with you prior to move in and you will also receive a copy for future reference. Lease information will also be outlined in our resident handbook. A: Pelican Landing understands that each residents individualized needs vary. With that being said, you can expect a monthly fee for your apartment and care needs identified on a resident service plan that is specifically designed for you. A: Base monthly rental fees include apartment accommodations with safety features based on your selection of floor plan, all utilities, scheduled housekeeping and laundry services, maintenance, three nutritious meals daily served in our dining room, an active social, recreational and educational calendar, scheduled transportation to medical appointments, shopping and planned outings, and peace of mind knowing you are not alone and have staff available for assistance at any time. A: Fees are billed and due according to your community’s billing cycles; we will review with you at Residency Agreement signing. A: We recommend you always check with your attorney or financial adviser for guidance in payment options, as each individual’s situation is unique. 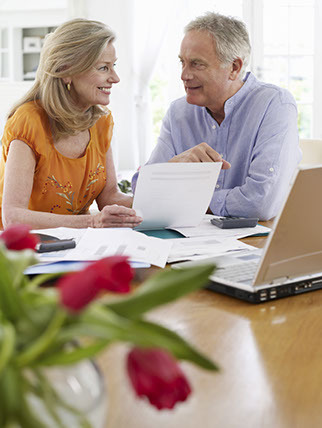 You can also ask them for advice on tax benefits or deductions that you may qualify for. In addition to private payment sources, you can also discuss with your financial advisory or insurance agent to determine if you have benefits available through existing policies. Always consult your own professional advisers whenever discussing matters of financial importance.